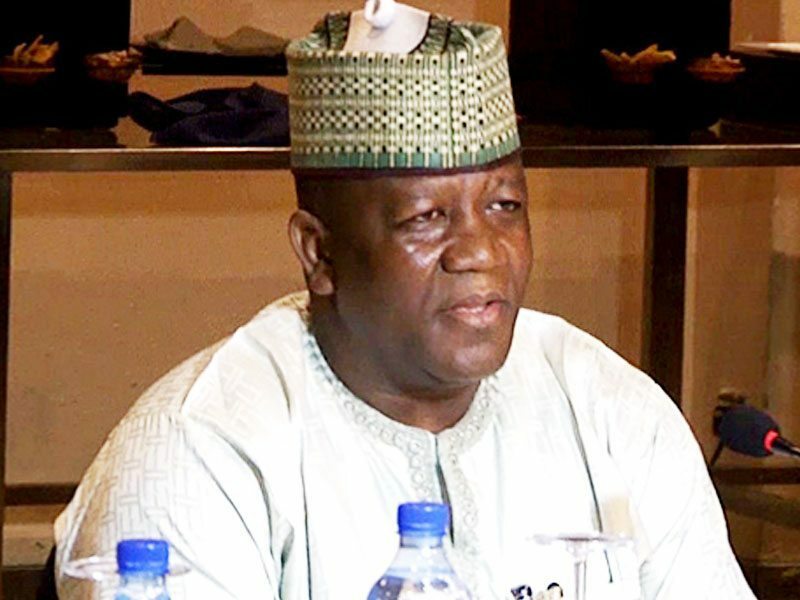 Governor Abdulâ€™Aziz Yari Abubakar of Zamfara State has threatened Independent National Electoral Commission (INEC) over non-inclusion of lists of the All Progressives Congress (APC) candidates. Yari said: â€œWe would not accept any election to hold in the state without APC candidates. â€œThe recent court judgment has made it clear that there were primary elections in Zamfara State and that candidates were presented to the INEC, but yet the lists were not released for reasons best known to it. â€œZamfara State is a stronghold of APC and besides all our actions were based on court order; we are advising INEC to obey the order and come out with the list of APC candidates in the stateâ€. The governor appealed to the supporters of APC in the state to always remain resolute and support the partyâ€™s candidates in all elections.